The children enjoy the sessions as they involve singing, movement & language development. The children pretend to hold a microphone to enhance their singing. They sing and move to the song “Shooting Star”, this involves the children jumping into the shape of a shooting star. The children learn to dance fast and slow and have fun while learning the meaning of these words. The session is fast paced and lively and is well pitched for the children’s age range to promote learning and an enjoyment of singing and movement. 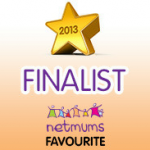 Children's Party Entertainment For Babies, Toddlers & children up to 7 years old! Fun and gentle music and movement entertainment led by one of our professional entertainers. These parties include a mix of favourite nursery rhymes and action songs brought to life with puppets and props. We also play with instruments, a parachute and have fun popping bubbles. 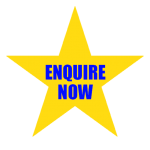 A 45 minute booking is perfect for children up to the age of 2. If you need some extra entertainment for older friends and siblings, please contact us to discuss your needs so that we can tailor the entertainment to meet your party’s needs. 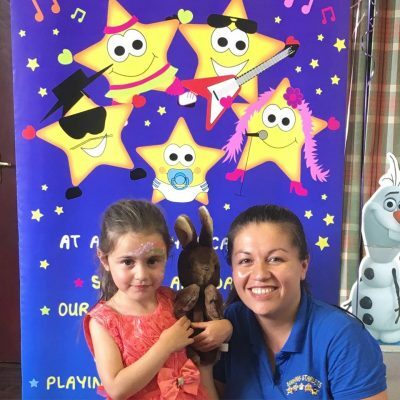 A professional and bubbly entertainer can entertain the children with lots of upbeat ‘pop sounding’ children’s songs that we will sing and dance to, as well as some funny action songs that are brought to life with props and puppets. The party also includes having a shake with instruments, fun with the parachute and popping lots of bubbles with balloon swords! Our 2 hour package also includes toddler friendly party games, a free pass the parcel full of prizes, colouring in sheets and a balloon model for each child to take home with them. One of our professional entertainers can lead the children in a themed party of your child’s choice. To start, the children will help the funny and silly entertainer put their fancy dress costume on (because she keeps putting it on the wrong way- sideways, upside down/head in the leg holes etc). 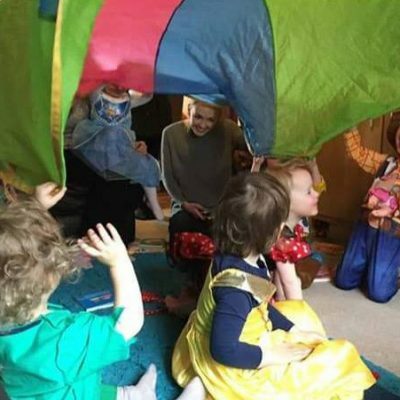 Parties also include dancing games, parachute games, balloon modelling (with a special balloon model creation for the birthday child), followed by popping lots of bubbles with balloon swords. Our 2 hour package also includes a free pass the parcel full of prizes, colouring in sheets and a balloon model for each child to take home with them. All parties are tailored to suit the age and abilities of the children attending. Terri was amazing this afternoon at our 3 year olds party today at Sharnbrook village hall. Terri made sure to include every child including those who didn’t know others in the group and also from a diverse age range (4 months to 9 years). Terri played games, sung songs and did dancing making sure all children got to unwrap during pass the parcel. Thanks Terri for letting our little one have a fab birthday party! 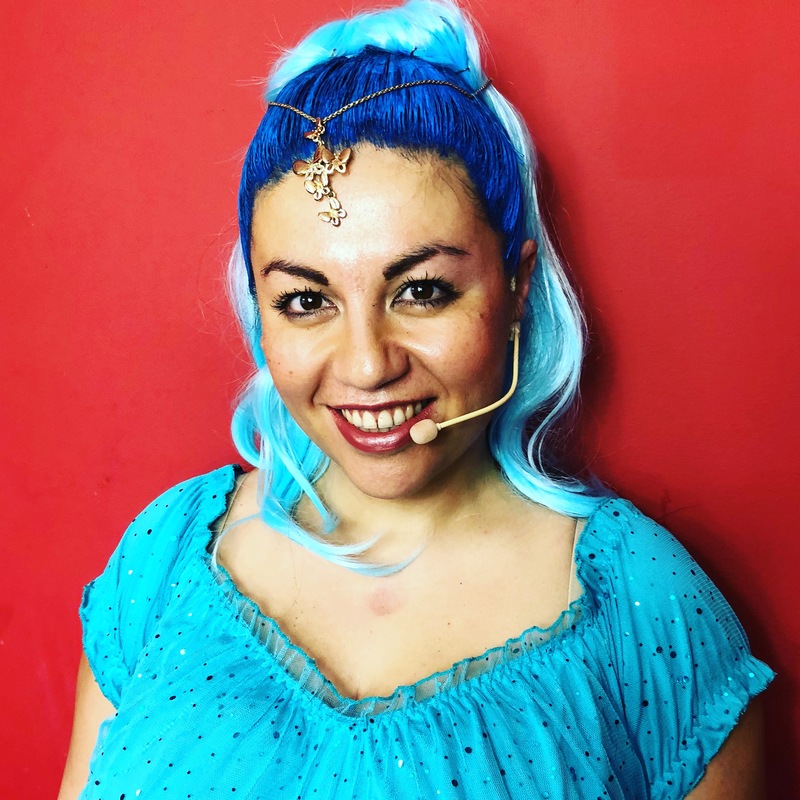 A big thank you to Terri at Singing Starlets, for her energetic and captivating, musical and dance performance at our son Harry’s first birthday party. Babies from 4 months to kids up to 5 years of age, thoroughly enjoyed the entertainment and interacted with Terri and her singing starlets. I was particularly impressed with how she made every child feel part of the activity by interacting with them through song, dance and fun props. It was so good, Mummies and daddies even got involved! I would highly recommend Singing Starlets as an activity/entertainment for parties. The singing Starlets CD is also fantastic and a must in my car! Thank you again for being so wonderful at Lucy’s Birthday Party! You made it so special. Everyone commented on how fantastic you were. I cant wait to bring my girls to another party.